With global giants like Amazon and Alibaba using their supply chains as a way to gain a competitive advantage, smaller retailers risk being left behind. The estimated value of the global e-commerce market for consumer goods has grown by 16% over the past year, with a total annual spend in 2017 reaching almost US$1.5 trillion. In Asia Pacific, the B2C e-commerce market is projected to grow to US$1.6 trillion in 2021, with this region leading the global mobile commerce adoption. In the last 12 months, we saw the arrival of e-commerce giant Amazon in APAC, as well as Alibaba doubling its investment to US$4 billion in the Singapore-headquartered regional e-commerce firm Lazada Group, as it rivals Amazon in its move to expand aggressively in the region. 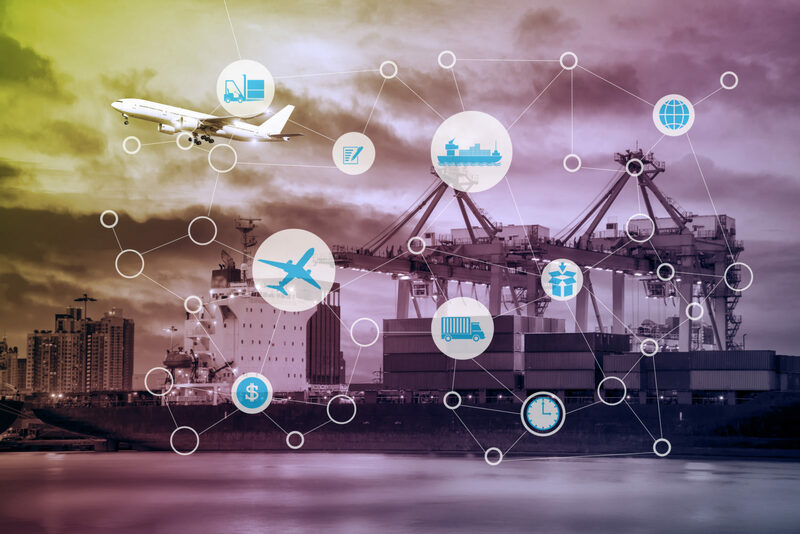 With that, it is hardly surprising that the logistics industry is sharpening its offering and launching services aimed specifically at meeting the fast-changing needs of the multichannel retail market. Carriers are offering faster delivery timescales, with more and more choices for premium (e.g. same-day) services on parcel shipping. Tracking services are becoming more sophisticated via dedicated web portals, along with partner and increasingly consumer-focused apps for easy booking and tracking. For instance, Australia Post and national Australian transport and logistics company, StarTrack have transformed its delivery services by introducing high-tech innovations – Receva, Fulfilio, Shipster – to ensure that customers are connected globally. Additionally, Singapore rolled out its first Smart Post Office that is supported by a self-service area that has 24/7 access, with the aim to offer every customer greater flexibility and efficiency. When it comes to e-commerce, consumers’ shopping habits center very much around mobile. Specifically in emerging markets across Southeast Asia, mobile-commerce is rising rapidly. According to a new Twitter survey, consumers are browsing more on mobile devices and are moving away from in-store payment to mobile payments. This growth in mobile usage and internet access, coupled with the emergence of a more affluent middle class in emerging markets have translated into booming sales for e-commerce in Southeast Asia. Indonesia for instance, is the single largest B2C e-commerce market in the region where it contributed to over a third of the Southeast Asia e-commerce market (in terms of Gross Merchandise Value). Logistics service providers (LSPs) are adapting to the changes as well. In warehousing, process adjustments are increasingly influenced by e-commerce and the need for flexibility to fulfil customer demands for choice in terms of product, delivery timescale and location. With value-added logistics becoming increasingly common, goods may move from one area of the warehouse to the other, via labelling or packaging, and may not even go through the retailer who sold the goods if the orders are fulfilled through direct dispatch. Retailers and logistics service providers are working more closely than ever before to keep up with the increasing demands of the multichannel consumer. Rapid change has become a way of life for the retail supply chain as consumers become more demanding and e-commerce more international. While the potential for e-commerce in emerging markets should never be underestimated, infrastructure capabilities in these economies still present some challenges for local e-tailors to maintain the same level of service and delivery experience for their customers. The key to e-commerce is speed of fulfilment, which cannot be sustained without effective supply chain collaboration. From the rapid exchange of data and documentation between customers and immediate supply chain partners, to communication between partners with no direct link who may at times be competitors, these chains need to remain unbroken. In other words, it’s about localizing the e-commerce experience for each market – be it through local languages, currencies, delivery or return processes. A company based in Australia for instance, should ensure that their customers in another country – regardless of the cultural or in-market infrastructural differences – gets the same quality experience as compared to someone based locally. Collaboration has never been so important to stay competitive, and companies should find safe, trustworthy partnerships to achieve this goal.